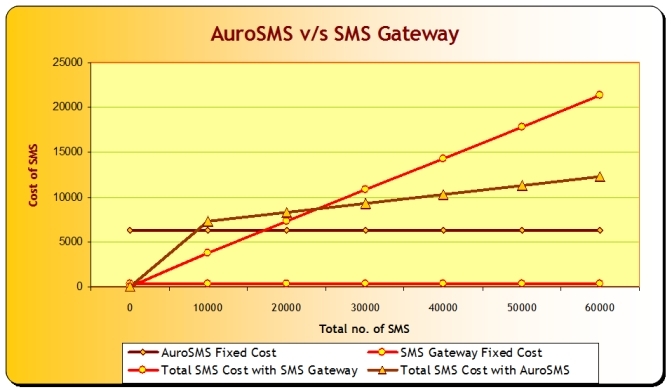 AuroMeera provides cheaper SMS solution by sending the SMS from your mobile number itself. We have designed AuroSMS software which uses your mobile phone as an SMS sending device. The SMS sent form your mobile number are always cheaper than the SMS sent form internet gateway (with sender ID). Telecom companies provides flexible plans for sending SMS form your mobile. So, AuroSMS can be useful in sending cheaper SMS. Send SMS to DND (Do not Disturb) Numbers. AuroSMS is an SMS Sending software. You can send unlimited SMSs at very low cost from your computer. You will not need internet connection. It has built-in scheduling for sending sms. SMS is fast and cost effective, messages like promotion, reminder, alert, special notice or statement are well suited to be delivered by using AuroSMS. Released in July 2007, AuroSMS is the only software with ease of operation. Unlike others AuroSMS has made the interface so easier that a non technical guy can work on the software efficiently. No Internet Connection Required. No SMS-Gateway Required. 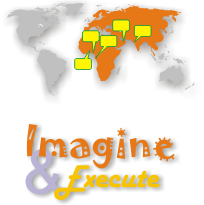 Supports Group Management, Contacts Management, SMS Template Management. Keeps SMS history per recipient. Supports all major smart phones from manufacturers like Nokia, Sony Ericsson, Motorola, LG. Send directly from your computer; get rid of internet SMS Gateway. Use your existing Nokia, Sony Ericsson or Motorola mobile phones. Send SMS at the speed of 20 to 22 SMS/minute. No recurring expanses; as AuroSMS™ is lifetime licensed, you could send SMS for a life long. Windows 7 and Windows 8 users: Set the compatibility mode to Windows XP SP-2.